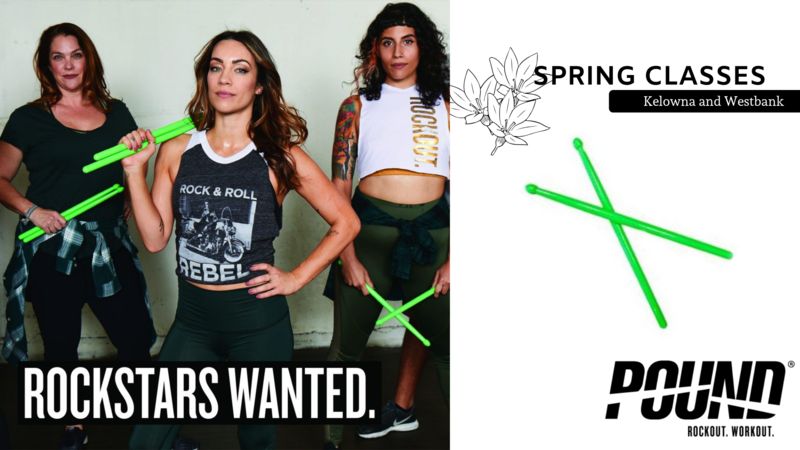 THE CLASS_Using Ripstix®, lightly weighted drumsticks engineered specifically for exercising, POUND® transforms drumming into an incredibly effective way of working out. Instead of listening to music, you become the music in this exhilarating full-body workout that combines cardio, conditioning, and strength training with yoga and pilates-inspired movements. 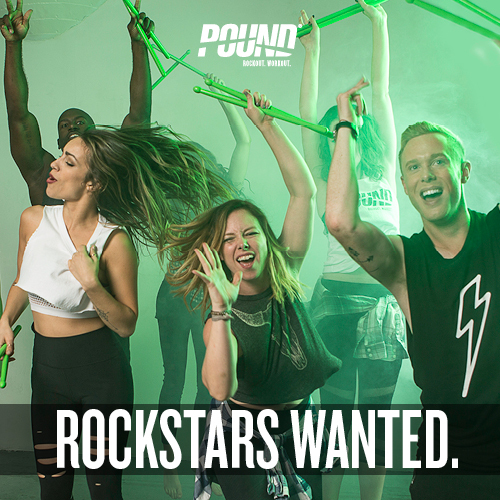 Designed for all fitness levels, POUND® provides the perfect atmosphere for letting loose, getting energized, toning up and rockin’ out! The workout is easily modifiable and the alternative vibe and welcoming philosophy appeals to men and women of all ages and abilities. Come experience one of the fastest growing group fitness experiences with a POUND ICON Ira McNamara. Ira travels North America as a POUND ICON providing training workshops and presenting at nationally recognized fitness conferences. But what he loves most is seeing how the POUND POSSE and this infectious workout can bring out the INNER ROCKSTAR in his local community. Come join this supportive community of fitness rebels!!!!! Passes are non-refundable but are transferable. 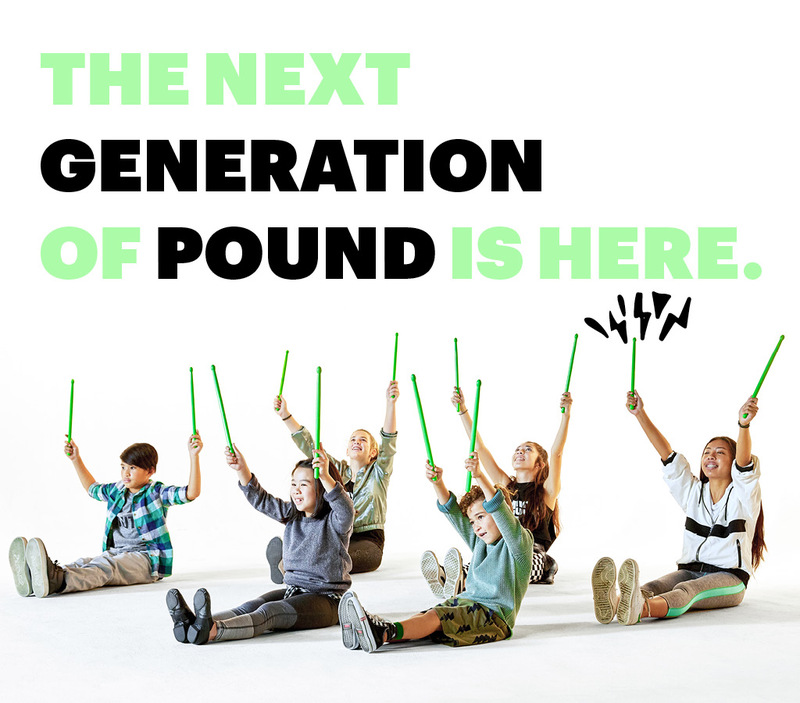 Talk to Ira about BOOKING a GENERATION POUND experience for kids!!! Great in school settings and camp/children’s programs. Email ira@cornertonefitness.tv for more info.